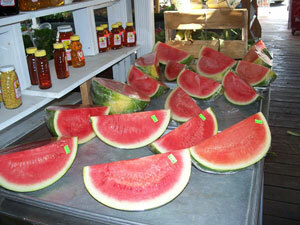 We are getting new selections of fresh produce every week! So stop in often so you don't miss out! 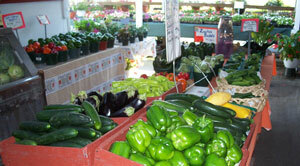 We pride ourselves in selecting only the best produce for the best prices. 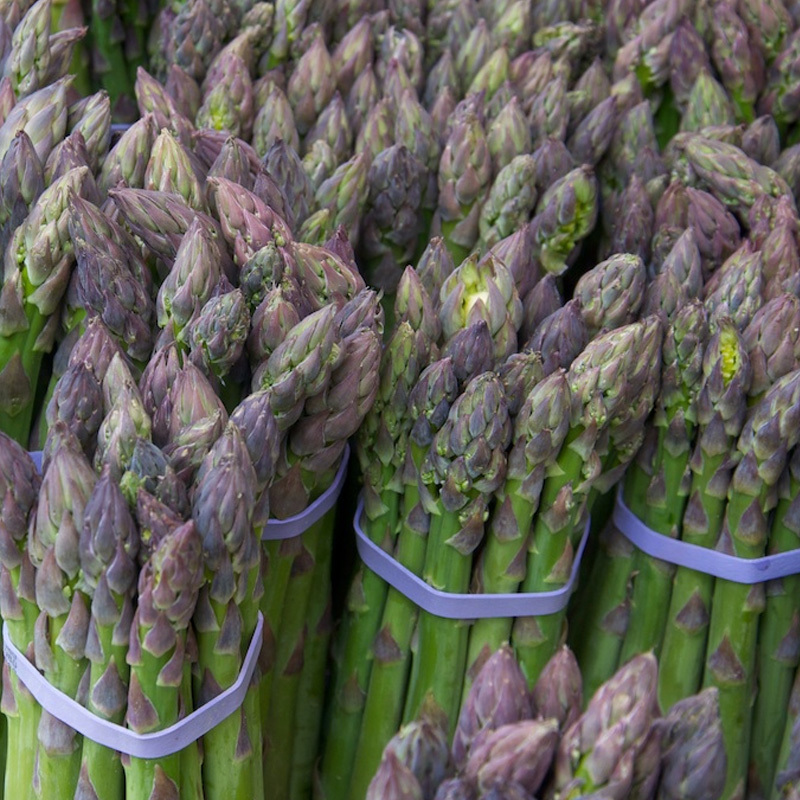 All our produce is brought in from a Terminal Market in Philadelphia several times a week. It is hand selected and tasted by us before braught in and sold to you. But above all we pride ourselves in warm friendly cutomer service! 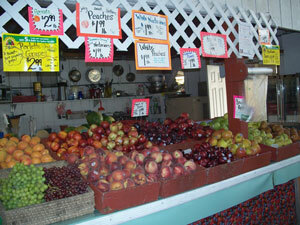 Grapes, Peaches, Nectarines, Plums! Summer fruit is in! 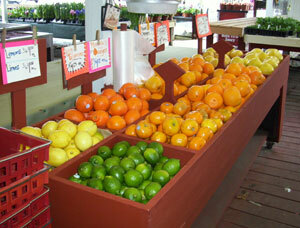 Sweet Citrus - always a great choice for extra Vitamin C! 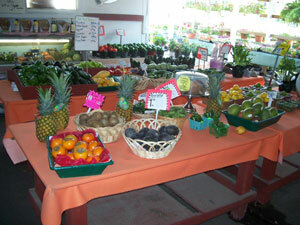 Assorted veggies on hand with new items arriving weekly! 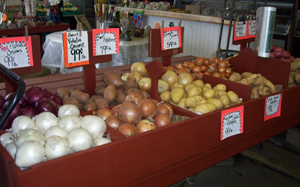 Everything from Red Onions to White Potatos. All you need for your favorite fall comfort food recipes! 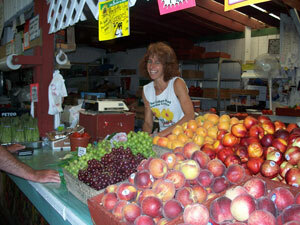 Vine ripened tomatoes - the best selection in town! 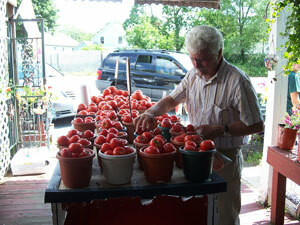 We still have plenty of Jersey ripe tomatoes on hand. Jersey tomatoes will be around until we close at the end of October!